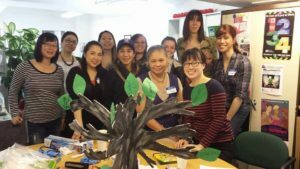 We have a variety of culturally and linguistically appropriate services, activities and offerings to serve our clients and community with our core focus on East and Southeast Asians living in Toronto and the GTA. We are always creating new and innovative ways to better connect, educate and support our clients. Get in touch with a program coordinator to find out what is new and happening! We encourage you sign up for our newsletter or follow us on social media to get the latest happenings at ACAS. 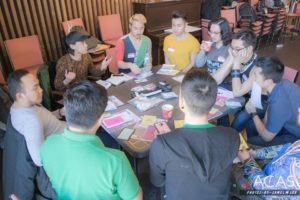 Some activities and events are very open to the public while some are more private -as they are safe spaces that cater to the different identities and needs of our clients. Here are the programs we offer and who they are intended for. You can find out more about each program and their regular events and offerings on each of their pages.